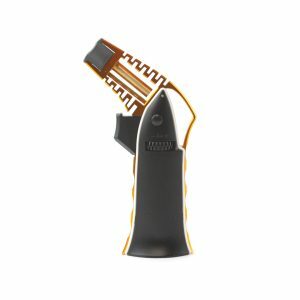 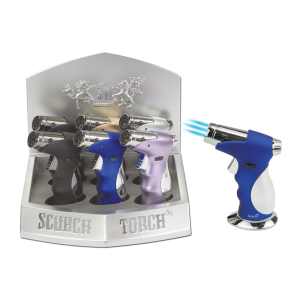 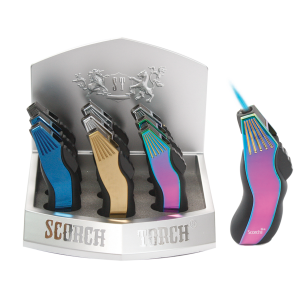 Each BIC Lighter is child-resistant, safe and reliable and 100% Quality Inspected. 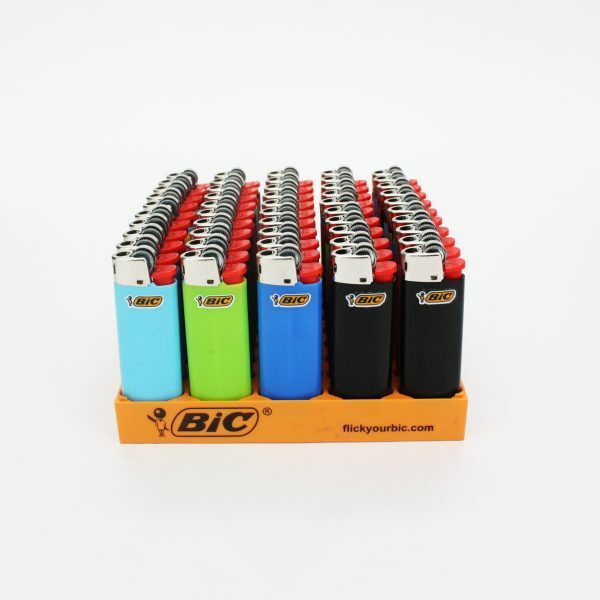 BIC Lighters give you up to 2 times the light vs. the next full size leading brand. 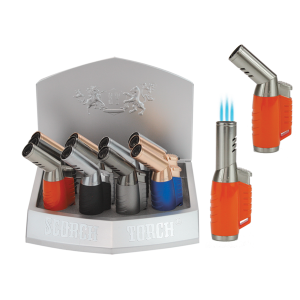 Every BIC lighter undergoes more than 50 separate, automatic quality checks during the manufacturing process. 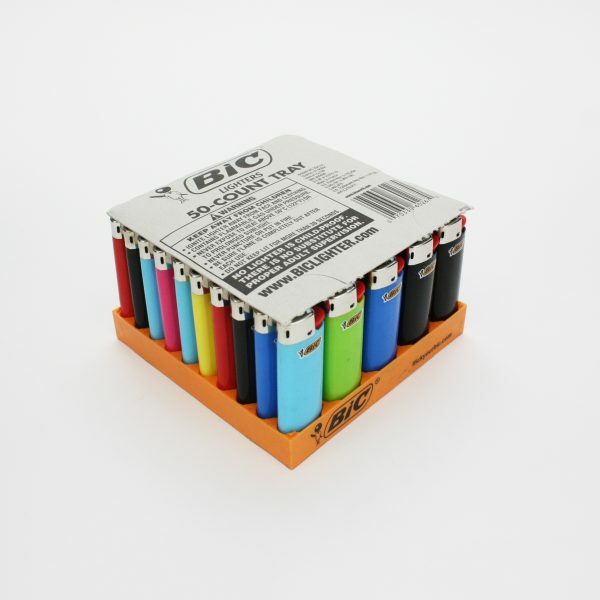 This product is a tray of 50 classic mini BIC Lighters in assorted colors.